ROME -- In his latest book, sociologist Pino Arlacchi, Italy's famed Mafia analyst, takes a broader look at crime than do any of his previous works. 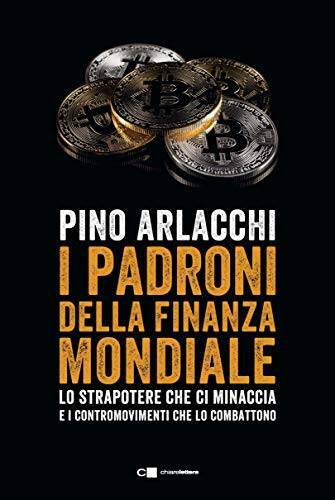 Published in Italy by Chiarelettere, "I Padroni della Finanza Mondiale, Lo Strapotere che ci Minaccia" (The Bosses of Finance, The Huge Power that Threatens Us), was presented at a book launch in Rome March 30. "I'd intended to call it 'The Other Mafia,' but then I realized that in fact it is not about illegality, even though this is a world that can impose extortions and even kill people," said Arlacchi. "It is about the corruption of the super-rich, who make laws in their own interests. They propagate a formal legality that justifies de facto illegality." Arlacchi's books include "Mafia, Peasants and Great Estates: Society in Traditional Calabria" (1980) and "Mafia Business: The Mafia Ethic and the Spirit of Capitalism and the Mafia" (1983). After 1997 he became Executive Director of the United Nations Office for Drug Control and Crime Prevention. As UN Under Secretary-General, he then launched an international campaign called "A Drug-Free World." 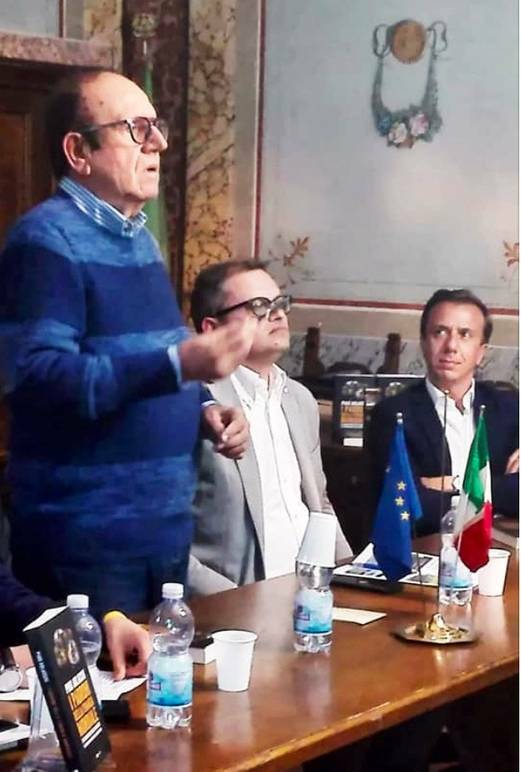 Following election to the Italian Chamber of Deputies and then the Senate, he was elected to the European Parliament and is today professor of sociology at the University of Sassari. 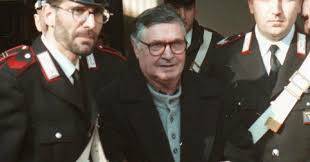 Speaking in public at a trial in 1994, the then head of Cosa Nostra, Totò Riina, declared that among his principal enemies was "that guy Arlacchi who writes books." For 13 years he was obliged to live under police protection after receiving threats from the Mafia. 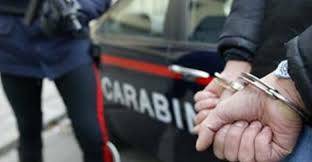 Despite all the trials and convictions, including as a result of the famous Maxi-trial in Palermo, which lasted from 1986 to 1992, and which this reporter covered, the Italian Mafias continue to exist, Arlacchi acknowledges. "In the early Nineties we came very close to destroying the Mafia, but at the last minute we failed," he said in an interview with journalist Anna Germoni of Panorama magazine. Indeed, over the decades the Mafias have internationalized, and his analyses of organized crime have expanded beyond Italy, to become ever more trans-national. The postwar creation of the United Nations and an "international system was a great conquest," but then the crises of finance intervened in 2007-2008. Although for a quarter century the Italian economy grew by 8% annually, today's Italy has plunged into recession. Although the government optimistically claims that GDP will rise by 1% this year, the OECD this week predicts it will sag to a mere 0.2% . Future economic troubles come primarily, not from China or Russia, but from Italy's low economic growth, Arlacchi believes: "Our private citizens still have only very limited indebtedness, but our public debt is very serious. Even as other governments grow (Indonesia, Japan, South Korea, China), we face the problem of poverty." Unless wisely guided by the state, the capitalist system, according to Arlacchi, can be "savage" and destructive. Other experts agree: behind these developments, according to Christopher DeMuth, writing in the winter edition of the U.S. quarterly "The Clairmont Review" (CRB), is the fact that special interest groups "evade democratic accountability and lead to overregulation and 'agency capture' by special-interest groups.... Agencies often go to extremes, or cut deals among insider groups, that could never survive a vote in an elected legislature." 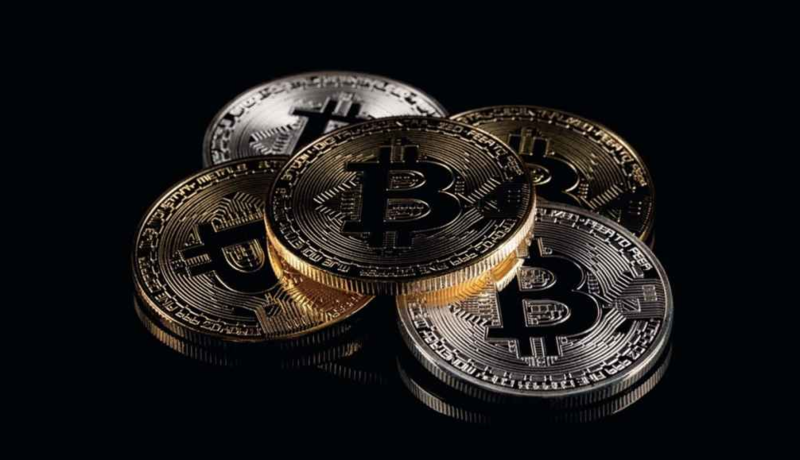 As an example Arlacchi pointed to the United States: "U.S. lawmakers are expected to pause to reflect upon the bills they are writing for possible consequences to the economy. This means that, if it is a big corporation, you can't touch it; it has immunity. In the US only one banker has been convicted and sent to prison."